Famous for its great snowmobiling, Cataract Creek really comes alive in the winter months. In the summer months, you can escape the crowds and enjoy excellent fishing, hiking and mountain biking as well as a few rock climbing crags. 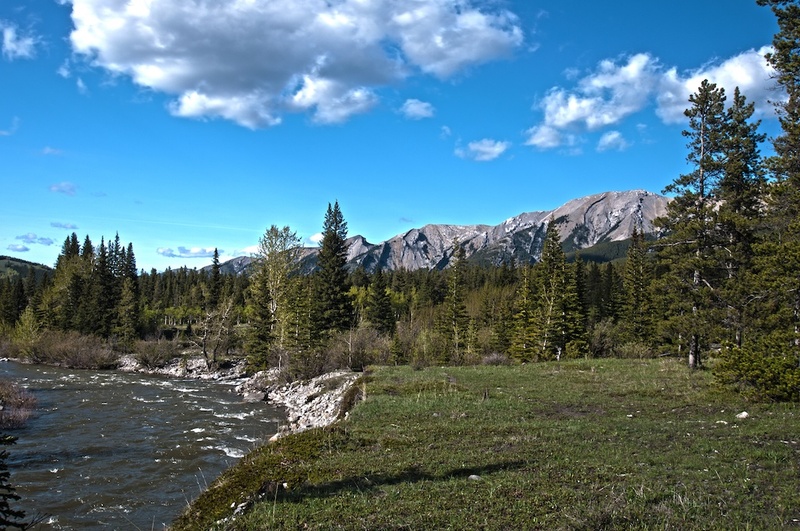 Located on the Highwood River near Highwood Junction, this is the perfect campsite for accessing south Kananaskis. With climbing crags, a world renown cycling highway, fishing, biking and hiking all at your doorstep. To Get Here: From Longview, take HWY 541 west for 34km to the campground entrance on your left. To Get Here: From Longview, take HWY 541 west for 43.1km to Highwood Junction. Continue straight through onto HWY 40 for another 3.7km to the campground entrance on your left. Located off the main highways, Etherington Creek provides refuge from the crowds. 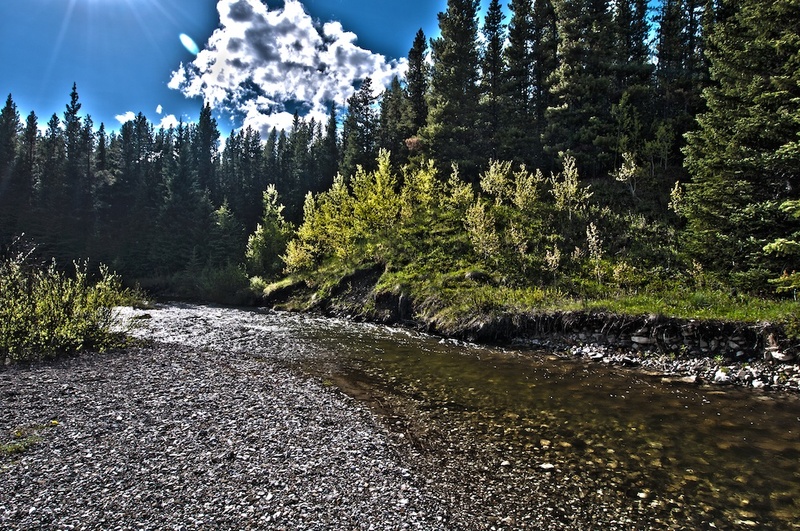 Etherington creek flows behind the campsite and trails for hiking or riding, surround the area. To Get Here: From Longview, take HWY 541 west for 43.1km to Highwood Junction. Turn left (southbound) on HWY 940 and continue for 5.8km to a road on your right. Continue down this road for half a kilometer to the campground. A great location next to Cataract Creek with a unique shale mountain background. 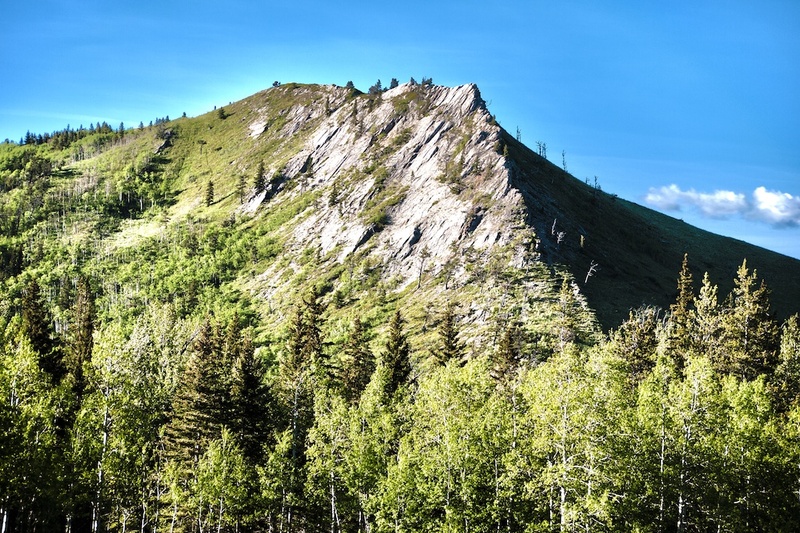 This area really comes alive in the winter months with snowmobiling in the popular Cataract Creek Snowmobile Area, the best snowmobiling destination near Calgary. Unfortunately, the campground is closed during the winter months. To Get Here: From Longview, take HWY 541 west for 43.1km to Highwood Junction. Turn left (southbound) on HWY 940 and continue for 12.4km to the Campground turnoff on your left. Indian Graves is a remote campground situated under a unique knife ridge rock outcropping in the foothills. It's not hard to picture life in the old west while staying here. 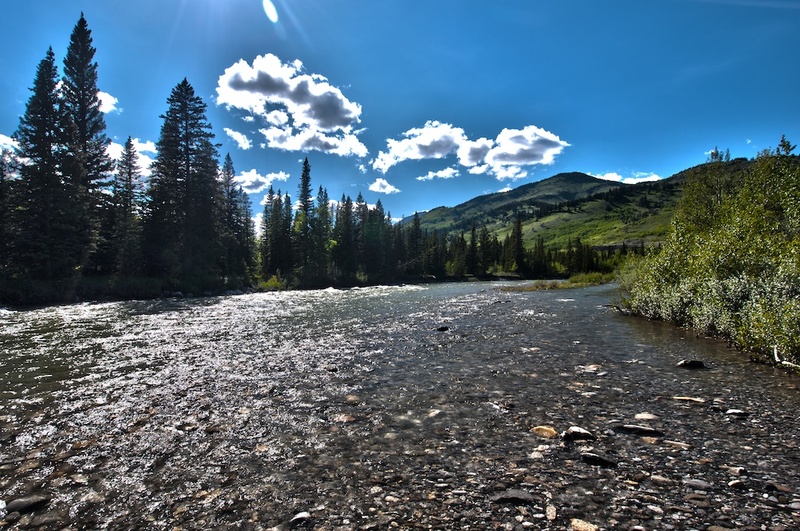 A short exhilarating drive will bring you to popular fishing destinations such as Bear Pond. 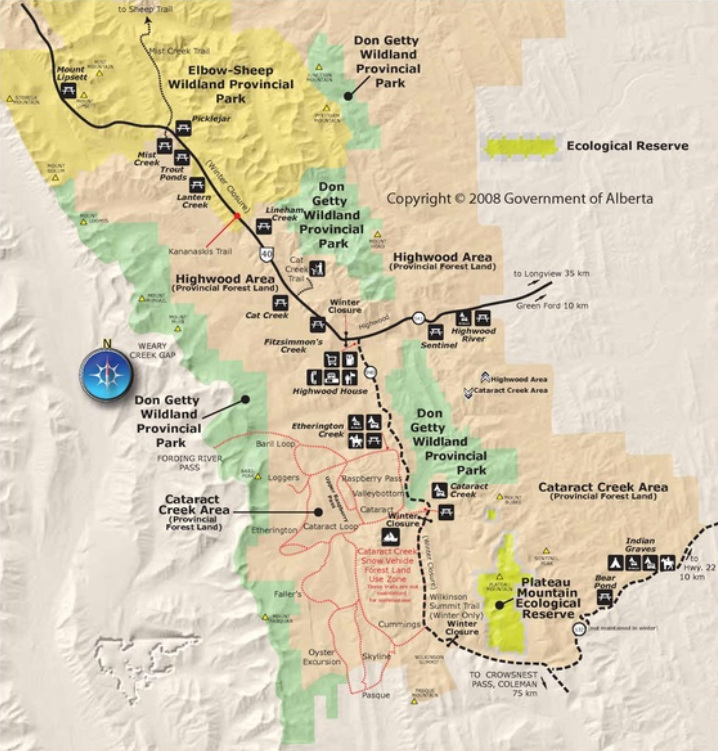 There are also numerous equestrian and hiking trails near the campground. To Get Here: From Longview, take HWY 22 south for 28.4km to HWY 532. Turn right (westbound) on HWY 532 and continue another 12.1km to the campground entrance on your right. A great relief to the dry prairie. 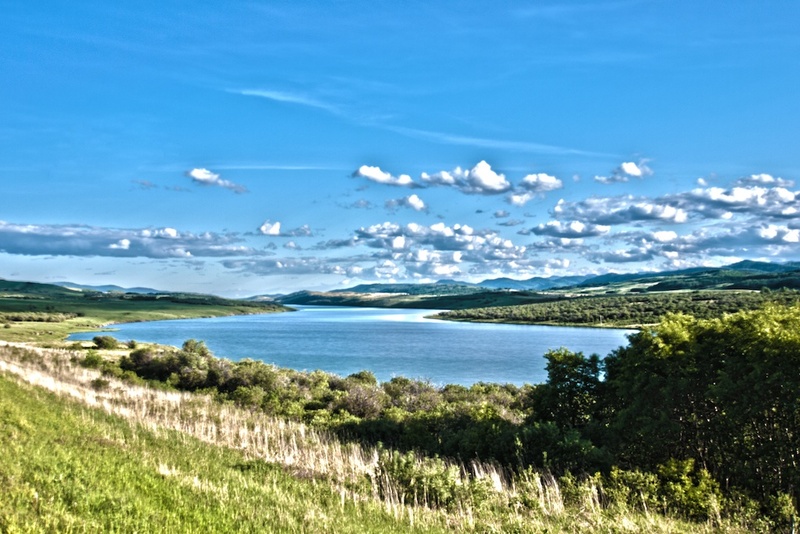 Chain Lakes provides a great summer destination complete with fishing and water activities. Power boats are permitted on the lake and there is a boat launch at the campground, however towing is not allowed.